Jordan Spieth redefined the term “Resilience” yesterday in what I believe, will forever be seen as the classic comeback in all of professional golf. I wish all businesses could show the resiliency that Jordan Spieth showed yesterday at the Open Golf Championship. There are many lessons to be learned from his monumentally gutty performance, and below I will share with you my 2 favorites. There are 6 holes to play. Jordan Spieth has gone from 11 under par to 8 under and the ever-ebullient Matt Kuchar has hung tough to stay even with Spieth with just a few holes to play. But Spieth is in a world of hurt. He is about surrender his lead for the first time in four days with the entire world watching. To exacerbate the situation, just a little over a year earlier, Jordan Spieth had seen a five-shot lead go to a 3 shot deficit in 45 short minutes. It occurred at another Major Golf Championship– the Masters at Augusta National. Now here we are on Sunday at the prestigious Open Championship being contested at Royal Birkdale. Jordan’s previous Masters Meltdown must be weighing heavily on his mind as he sees his substantial 3 shot lead sink into a tie. Then things quickly go from bad to worse for this 23 year- old. An errant tee shot places his golf ball in a place that would devastate 99.9% of us. On this 13th hole, Spieth has driven his golf ball a full football field (100 yards) off line into a nasty gorse bush. There is no way to play out of it so Jordan tis required to drop his ball away from the bush and is assessed a one stroke penalty (which now puts him behind Matt Kuchar). Adding insult to injury, the rules of golf require Jordan Spieth to drop his golf ball what seems like a hundred yards back. Further Jordan Spieth is done. Game set and match to Kuchar. Spieth is facing a sure bogey or worse at on the 13th hole and he has relinquished his lead on Sunday in a Major tournament once again. With the pressure on to only lose one stroke to Kuchar, Jordan hits an amazing pitch shot to six feet and makes the putt for a miraculous bogey. Yes- Jordan is now behind but Mr. Spieth’s resilience is just coming to the fore. –The next hole, #14, is a par 3. He hits a perfect six iron that nearly lands in the cup. He taps in a short putt for a birdie 2 to tie the match. He is so pumped with adrenalin, he just cannot wait to get on to the next hole. And for good reason. He then drains a 25- footer for birdie on the 16th hole and next makes what is, by now, an almost routine birdie on the Par 5 17th hole. 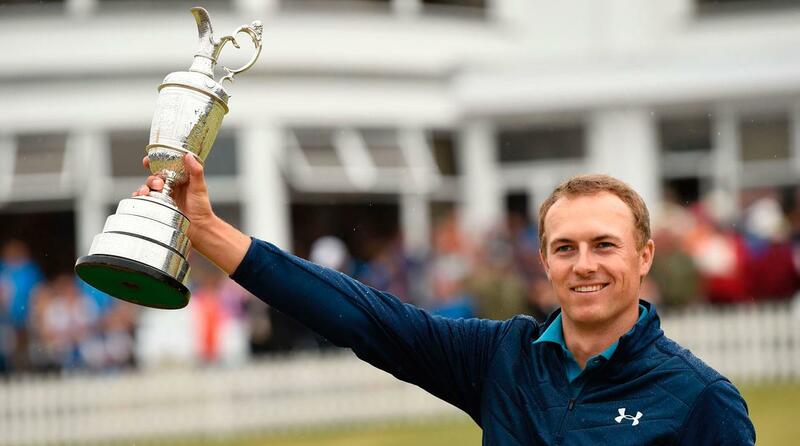 And thus, Jordan Spieth wins the Open Championship and joins Jack Nicklaus as the only golfers to win 3 of the 4 major golf championships before his 24th birthday. 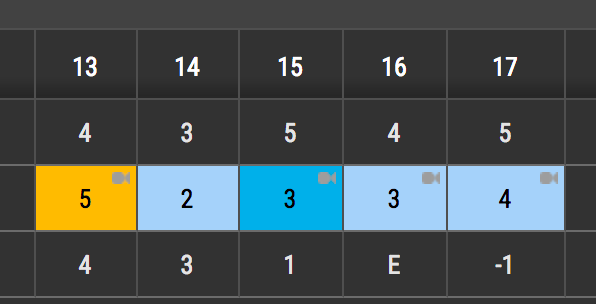 Jordan Spieth went bogey-birdie-eagle-birdie-birdie on Nos. 13-17 at Royal Birkdale, going “from completely out of whack” and likely giving away the Open Championship to reversing the course of his fate and winning by 3 full shots- just where he started the day. There are some important business lessons to be gleaned from Jordan’s once-in-a-lifetime comeback. You can change your stars. The ending is NOT inevitable. 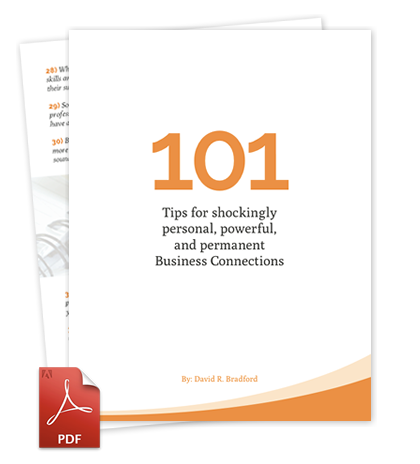 How your business ends up is NOT in the hands of fate. Several years ago, I enjoyed a film based in England where Heath Ledger plays a peasant who wants to become a knight. By transitioning from a peasant to a knight, he would be “changing his stars.” He was destined to become a surf but he had the courage and the resiliency to change the “inevitable” outcome. His determination and drive allowed him to achieve the status of a British Knight. Jordan’s historic comeback is the stuff from which legends are made. Think Michael Jordan in basketball or Cristiano Ronaldo in soccer. Resilience is the ability to bounce back when things fail to go as planned. Business resilience is the ability to have your enterprise adapt to disruption and competitive challenges. Leaders of resilient Companies don’t allow their employees to wallow in self-pity. They acknowledge tough business conditions, learn from their mistakes and find creative ways to overcome. Wise leaders know that victory in business is never assured and failure is never final. As Jordan faced his Waterloo on the 13th hole of Royal Birkdale, he confronted a choice. Either he could play through with determination and creativity or he could back down from the moment. Happily, for the Billion people watching on TV, he chose the former. Show calculated and courageous resilience in all your decisions. Do not allow what seems to be an inevitable fate determine who you are or what your company can become. Thank you David for this encouraging post. How inspiring and encouraging! Never ever quit when down! Show courage & embrace the difficulties. Thanks for the life and business parallels here David. Leave nothing to fate! Love it. Mother-in-Law was 96 when she passed away peacefully from “old” age earlier this year. She was an avid (fanatic) golf enthusiast. She too lived a resilient life to the fullest. May she have had the best seat in the house to watch and appreciate Jordan Spieth’s miraculous accomplishment. Thanks David.. This was a great post. Are you sure you were not a sportswriter at some point in your career. The “Power to Change and Resiliency” are obviously difference makers. Well said! Thank you David!! Brad- My original passion was sports broadcasting but the law and technology derailed me a bit. I always enjoy your articles. They are always right on. Inspirational and a lot of fun to read. Never average or boring. Very kind of you, Craig . . .